We have the Refrigerator, which sort of "create their own cold" using electricity (these obviously have to be plugged in). What do you call an electrical device that keeps things warm? I would think a "Warmer", but the antonym of "warmer" is "cooler", and a "Cooler" is already a thing (it's an insulating device that keeps a cold thing cold, but it doesn't "generate" cold from being plugged in). Please ignore the scientific atrocities of saying "generate" cold. I'm simply being brief. A warming cabinet is a heated cabinet used to keep food warm between being cooked and served. You use the word refrigerator in the title of your question. You also use the same word in the body of your question. // Preheat the oven to 350 degrees. // Please take the pizza out of the oven. Like a refrigerator, an oven is also a kitchen appliance—but it serves exactly the opposite function. Warmer is correct. It's a noun if you use it in this context and doesn't have an antonym. Warming tray or warming plate are other names sometimes used to describe the same thing. If you go to Amazon and put in warmer in the search box you'll see varieties of the devices which do this. A Heater is a device, that could be electrical, that keeps things warm. One of the antonyms is a cooling device. 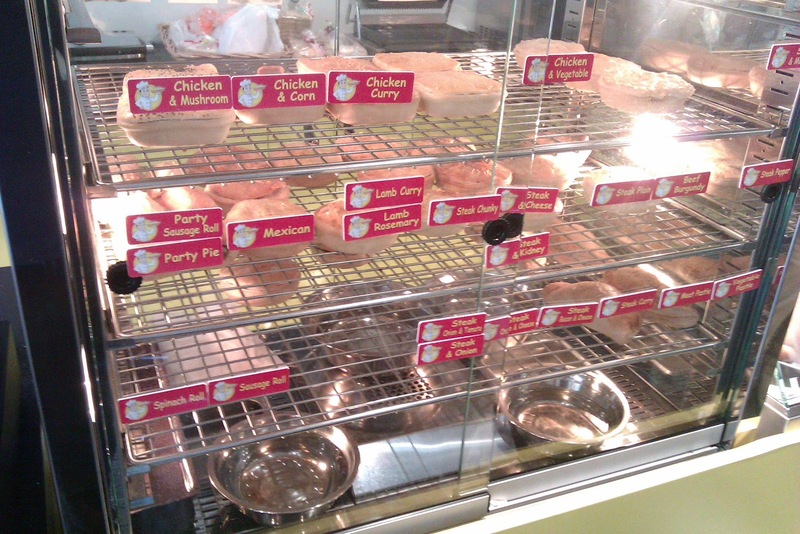 In Australia, cooked meat pies are kept in a heated display cabinet, called a pie warmer. A hot food holding cabinet (holding cabinet for short), is used to keep foods at safe-serving temperatures. The act of storing food in such a device (the equivalent of "refrigerating") is hot holding, so you may see them referred to as hot holders as well. These are large, often the size of a refrigerator, and more common in food service contexts. The exact purpose it to heat to a fixed temperature, or keep at a fixed temperature. It's not typically used to cook, just to maintain that heat. Much like a fridge can cook (through cooling process) but that isn't it's express purpose. Though it might be unrelated with food (as a refridgerator is), an incubator is a device that keeps fertile eggs warm, and i personally would use this word as a substitute for devices that keep other things warm. “Warm” is to “warmth” as “cool” is to what? Cold containers don't sweat—what do they do? English expression for “cold-natured” without emotional connotation? What exactly are warm / hot dishes?